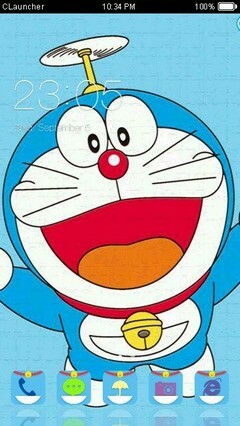 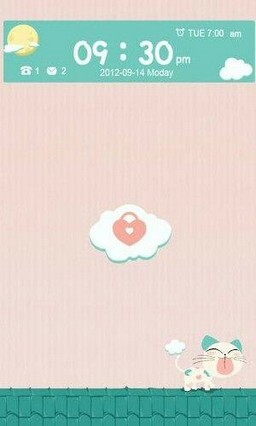 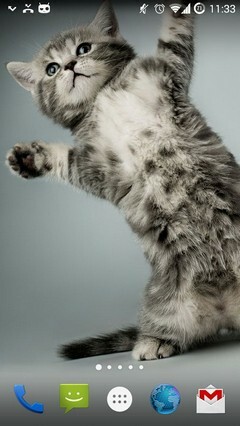 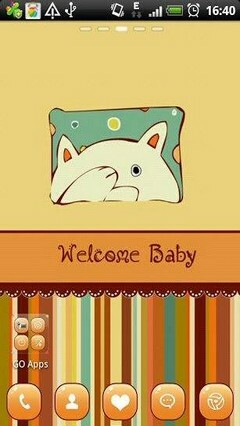 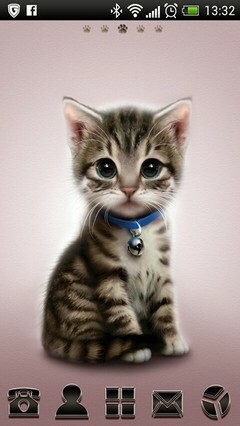 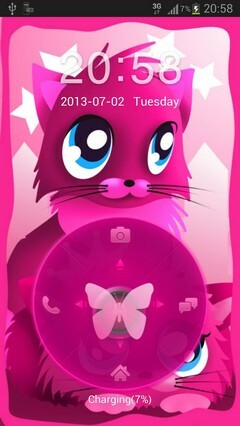 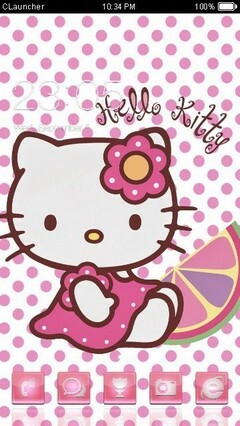 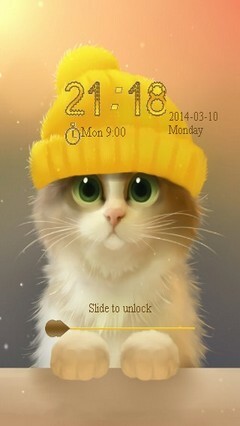 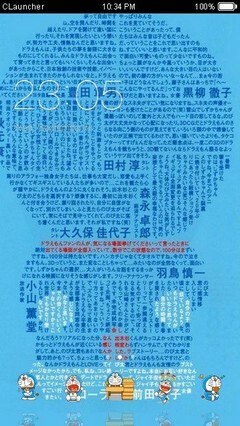 A lovely cat theme,this is not a standalone app,you must installed Go Locker! 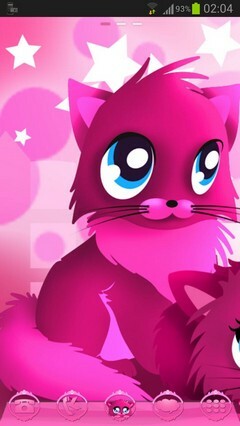 Ypu can find it here on Phoneky when you search it. 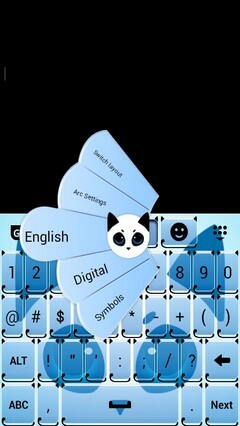 AFTER INSTALLED, OPEN GO LOCKER APP AND CHOOSE THEME FROM LIST!